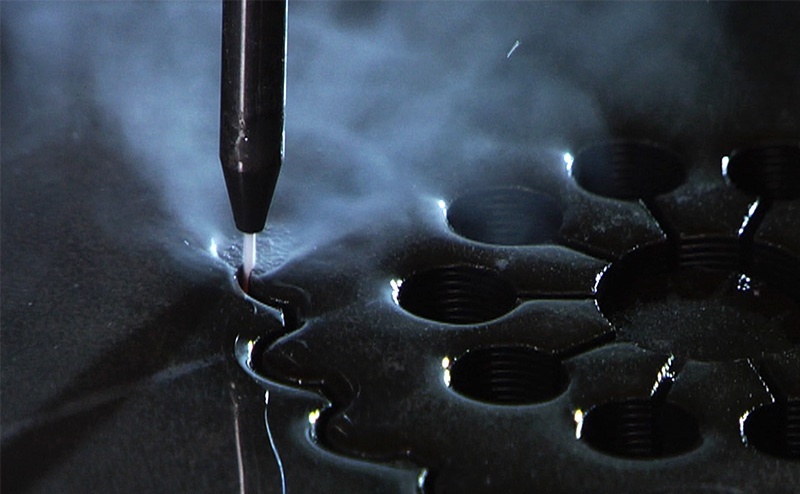 In today’s high-tech environment we have heavily invested in state of the art precision water jet machining equipment which gives us a superior advantage in our marketplace. Waterjet cutting is extremely efficient in creating complex shapes inexpensively and manufacturing forms ready for final use. Since January 2012 we have been offering precision Waterjet cutting services in the Greater Toronto area. We offer Laser Cutting services with full CAD/CAM capability, same-day quotations, and competitive pricing to all our customers. We are confident that the relationship with our team at Antech will enable you to deliver the best of Laser Cutting, Laser Engraving & Waterjet Cutting technology resources to your clients and partners. It would also be a good time to revisit our common business opportunities. Together we can find new ways to satisfy your clients’ needs, allowing you to do more in-house business and explore new projects. We can cut letters, panels, parts or artistic projects along with virtually any size and font your customers want. Now we can cut any shape in aluminum, brass, stainless, composite, copper, stone, glass, ceramic, or any other material. Metal art is no problem for our waterjet cutting services. Request a Waterjet Cutting Quote Today!